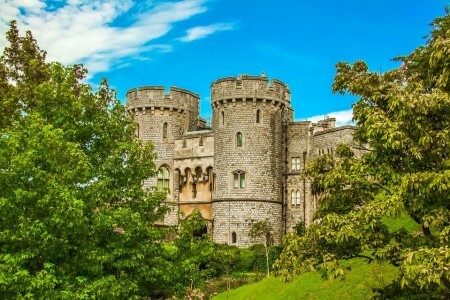 Would you like to visit one of the most magnificent castles in England? 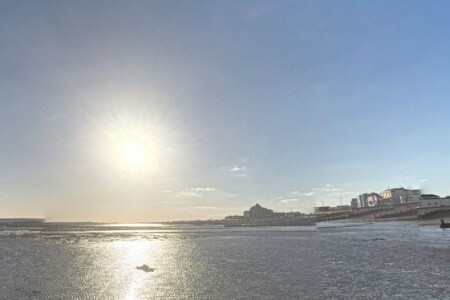 Would you like to walk along the beach at Bognor Regis? Would you like to have a relaxing day trip to an area of natural beauty? 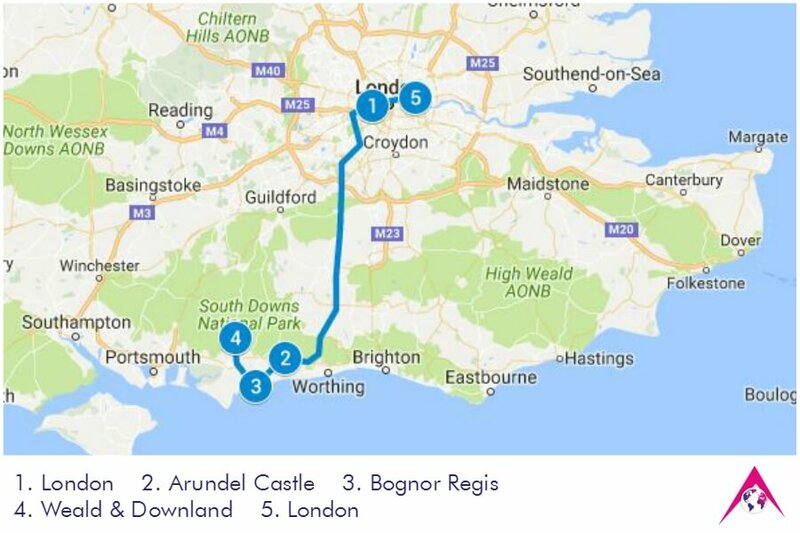 If yes, then the day trip to Arundel Castle, Bognor Regis and Weald & Downland Open Air Museum in the South Downs, awaits you! The trip starts early in the morning from London. The first stop is Arundel Castle. 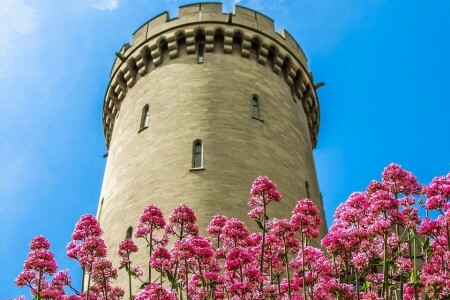 Arundel Castle is one of the grandest and most beautiful castles in England. 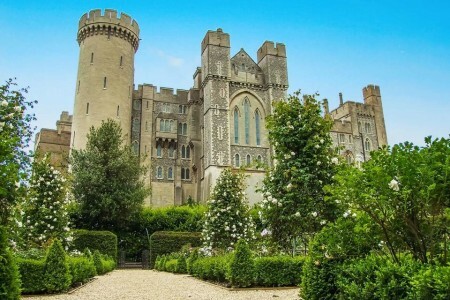 There are nearly 1,000 years of history at this great castle, situated in magnificent grounds overlooking the River Arun in West Sussex and was built at the end of the 11th century by Roger de Montgomery, Earl of Arundel. From the 11th century, the castle has served as a home and has been in the ownership of the family of the Duke of Norfolk for over 400 years. You will have a guided tour of the Collector Earls Garden, Fitzalan Chapel, Gardens & Grounds, the Castle Keep and the Castle rooms. Then your trip will proceed to the resort of Bognor Regis. Bognor Regis is a small seaside town/resort, situated in West Sussex on the south coast of England. The town is proud of its clean beaches and relaxed welcoming atmosphere. You will have free time for a walk in the town’s center. You can have a tea or coffee in some of its beautiful cafes and bars. Then you will leave for Weald & Downland Open Air Museum. 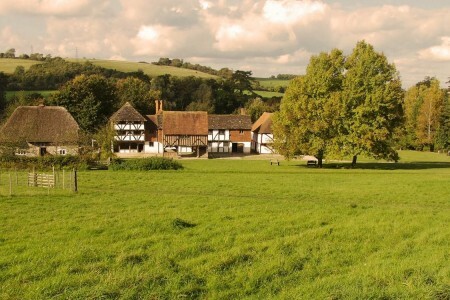 Weald & Downland is an open air museum, beautifully situated in the central part of South Downs Natural Park. There are over 50 historic buildings in the museum, dating from the thirteenth to nineteenth century, along with gardens, farm animals, walks and a lake. You will enjoy exploring a great selection of buildings and understand their historical significance. The Starting point is from your hotel/accommodation. Your pick-up and return drop off is included in your price. Your pick-up point and drop-off point (if different) have to be in the area of Greater London. If you haven’t booked a hotel yet, or you are not sure of its exact location, we can arrange the pick-up arrangement at a later stage.